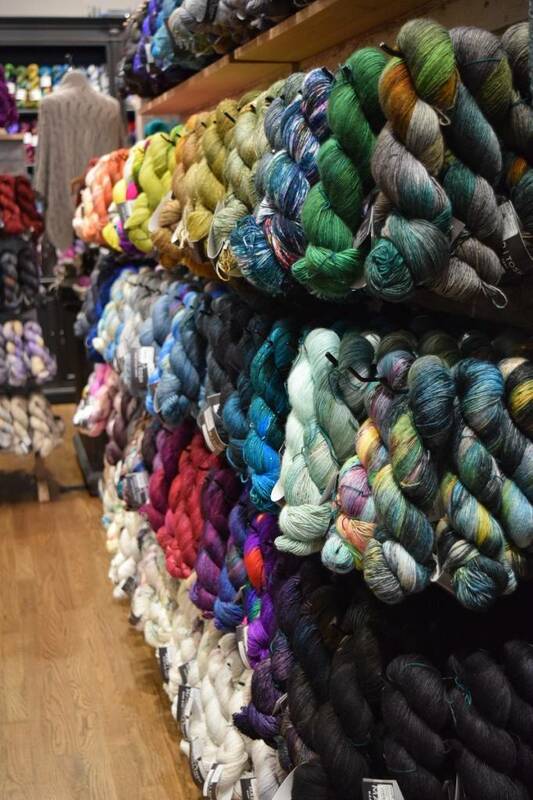 Visit Wool & Co. during the Chicagoland Yarn Crawl beginning Saturday, July 28th and ending on Sunday, August 5th! 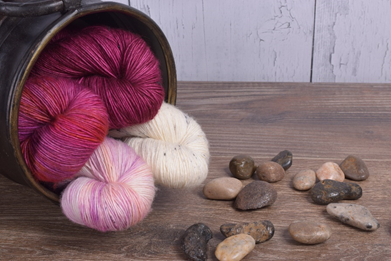 Join us for special events, the unveiling of new, exciting yarns, special discounts & a chance to win fabulous yarn prizes. 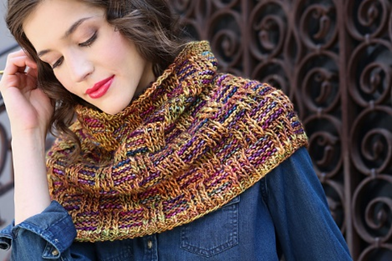 We will also be showcasing a new pattern design by Laura Keiken! 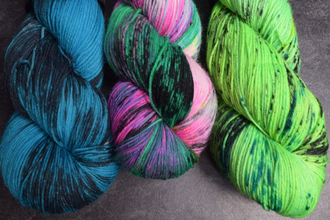 Laura is an expert on stranded colorwork & will talk about the history, regional patterns/ nuances, & color theory. 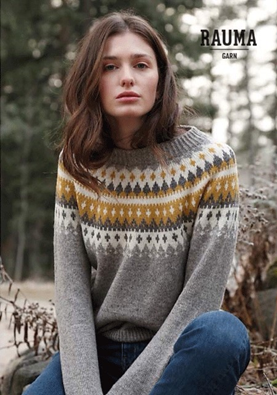 In addition, she will do a demonstration of authentic Norwegian colorwork & help you select a project, as well as choose colors from Wool & Company’s Rauma Finullgarn display with over 120 colors from which to mix and match. 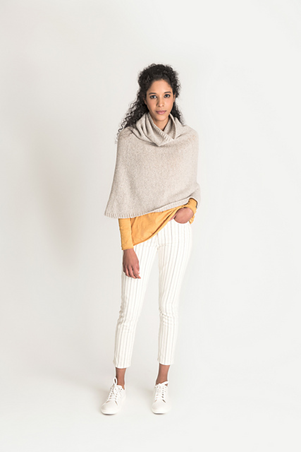 Join Wool & Co. as we showcase the latest trunk show from Shibui. 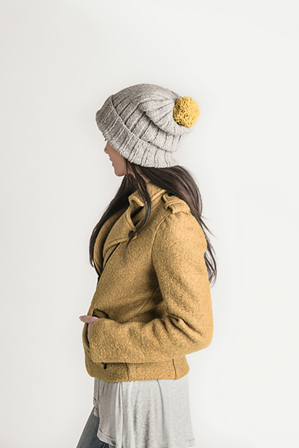 Their clean, modern aesthetic & gorgeous fibers knit into timeless garments & accessories. 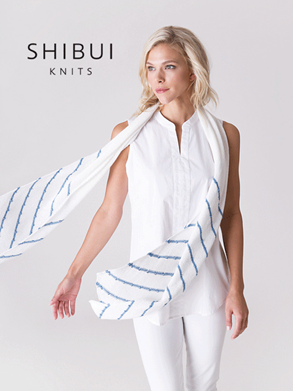 We are also proud to host Sandy Barnes, the Sales Manager of Shibui who will be here to talk about the brand, yarns, & sumptuous garments/accessories. 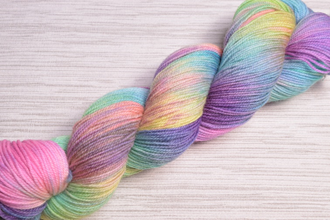 Introducing 65 colors of the new Tosh Merino Light Glitter & Holo Glitter! 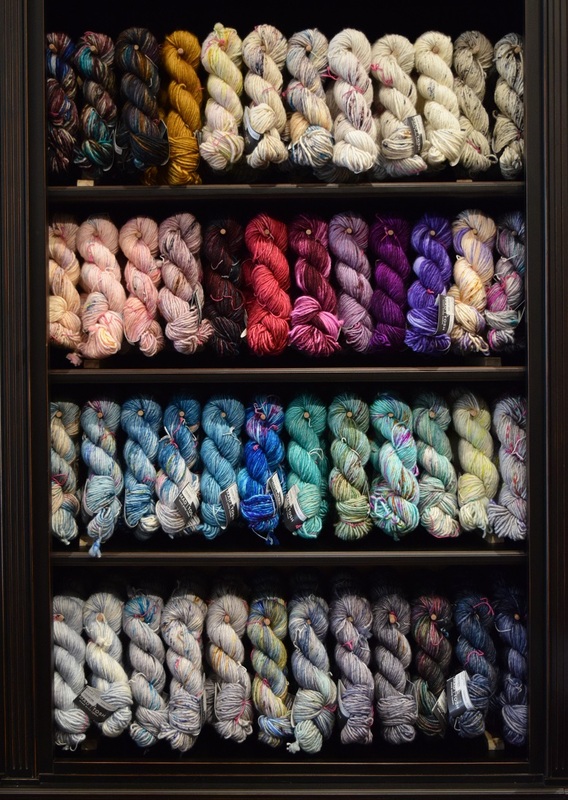 Come see these in person as no photo can do them justice! Don't forget to put your name in our raffle when you are in the store! 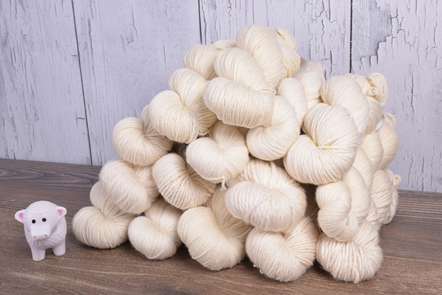 Receive 1 skein of yarn ($35 or less) each month for a year! 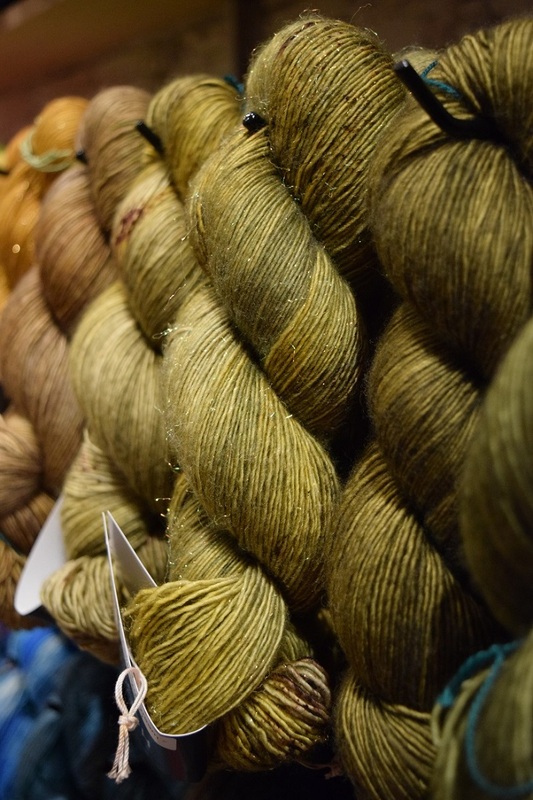 3rd Prize: 1 skein of Madelinetosh Tosh Merino Light.